Yesterday, as I was looking for an item to style I came across this beauty. How delicate and exquisite is it? I swear I gasped when I saw it. 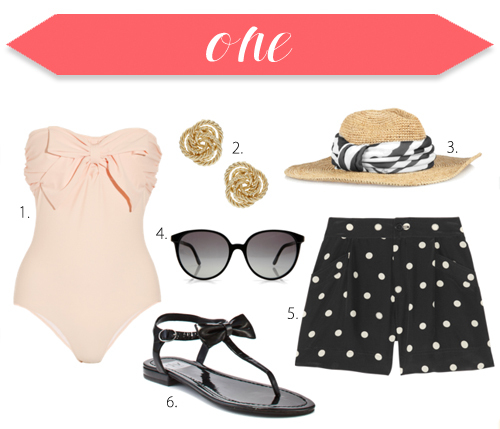 I think is the perfect swimsuit for a romantic and glamorous getaway (Valentine’s anyone?) don’t you think?